Christmas is quickly approaching. I don’t know how we got here so fast this year, but I suppose I have to face reality and launch myself full-steam into the festivities: hello cheery music, Starbucks red cups, cute boots and scarves, and lots of homemade cookies! One of my absolute favorite things to do is buy Christmas presents. 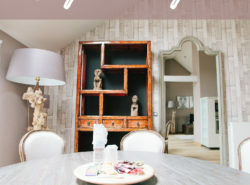 I know for some it can be a stressful time with so many personalities, tastes, and budgets to consider, but the mere challenge of it all gets me excited. Derik is obviously my choice person to shop for (duh), and I spend the entire year watching, listening, and waiting to find ‘the perfect gift’ for him. I’m usually a last-minute shopper even though I have the gift in my head months in advance, but this time around I bought his presents before December 1st! ^^ Major life accomplishment right there. I love getting Derik super unique yet useful gifts, and I don’t think he’s ever guessed anything I have bought him before opening up the package! 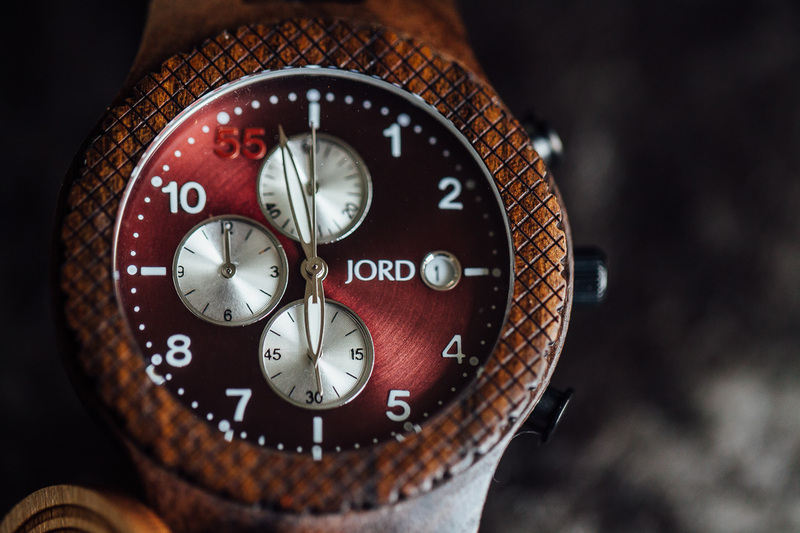 This year I partnered up with Jord Wood Watches (I’m sure you’re familiar by now) to create something extra special for him that would mean a lot to both of us. 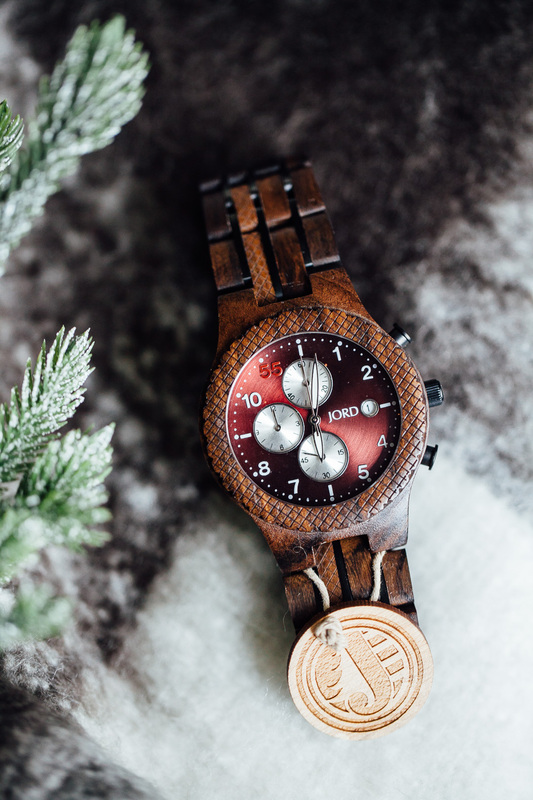 If you know Derik in real life, I’m sure you’ve noticed that he never leaves the house without one of his wood watches — He absolutely loves them. I thought I would get him one more to round off his collection, and ever since the Conway came out, I’ve been majorly crushing over the deep burgundy color mixed with the dark sandalwood details. What’s so “extra special” about this watch? Jord has been killin’ it this year and has started offering custom engraving just in time for the holidays! 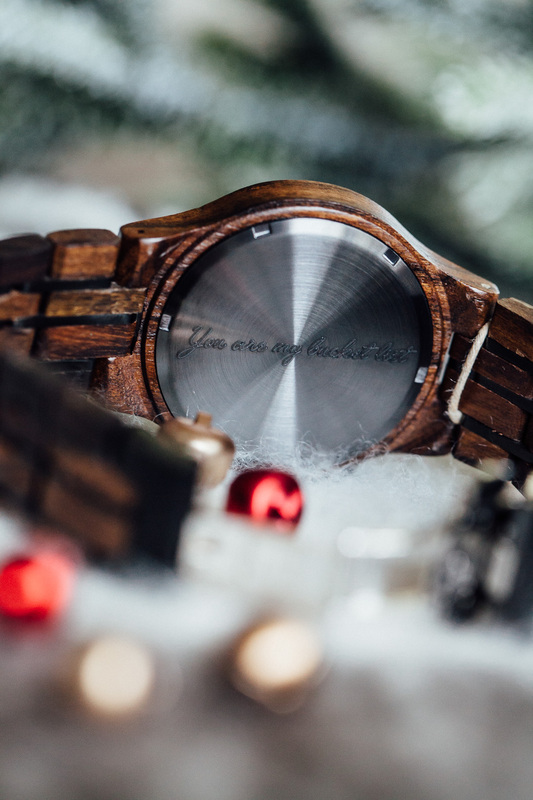 The watches themselves are amazing without the engraving, but with it adds a whole new level of personal touch. 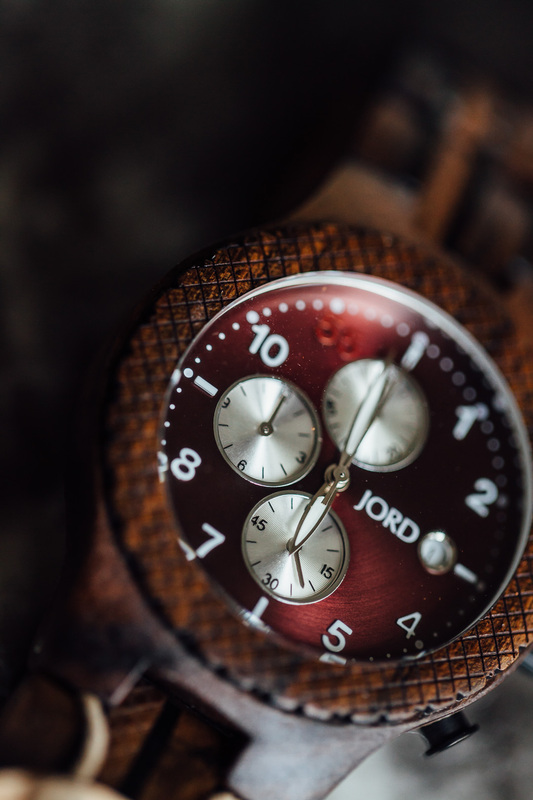 Jord offers two options for personalization — wood engraving on the box the watch comes in, or watch engraving on the back plate of the watch. I decided to go with the latter for Derik as he can bring my little custom love note wherever he goes. Derik and I have been married for 6 years, and I can honestly say he has given me an extraordinary, meaningful life in a way I couldn’t have imagined. 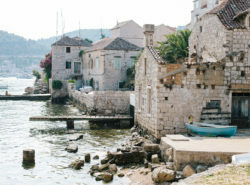 Sure, traveling the world had always been on my bucket list for as long as I remember, but I never thought that dream would come true as wonderfully as it has since we’ve been married. 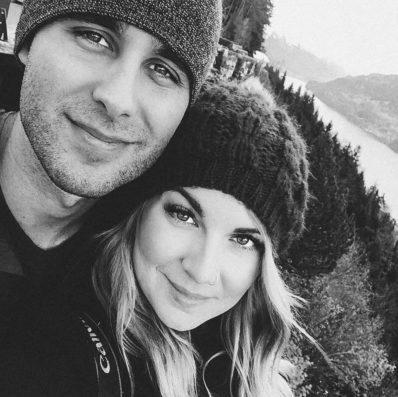 Derik is the best travel partner I could ever ask for, and when I go somewhere without him it’s not nearly as fun or memorable! My husband is the very essence of fun and adventure, and I would have never dreamed of living the life we do if it wasn’t for Derik. 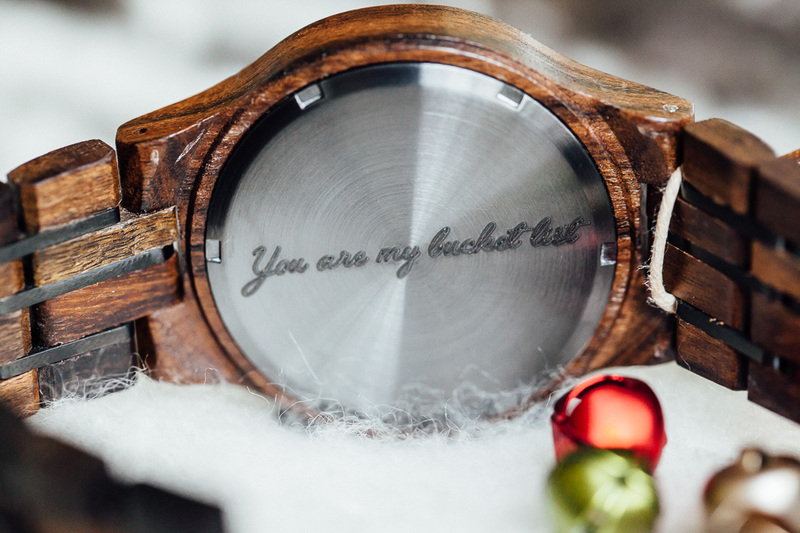 Hence the reason I chose “You are my bucket list” as the engraving option on his watch. I love how it turned out, and I can’t wait to see what he thinks of it! 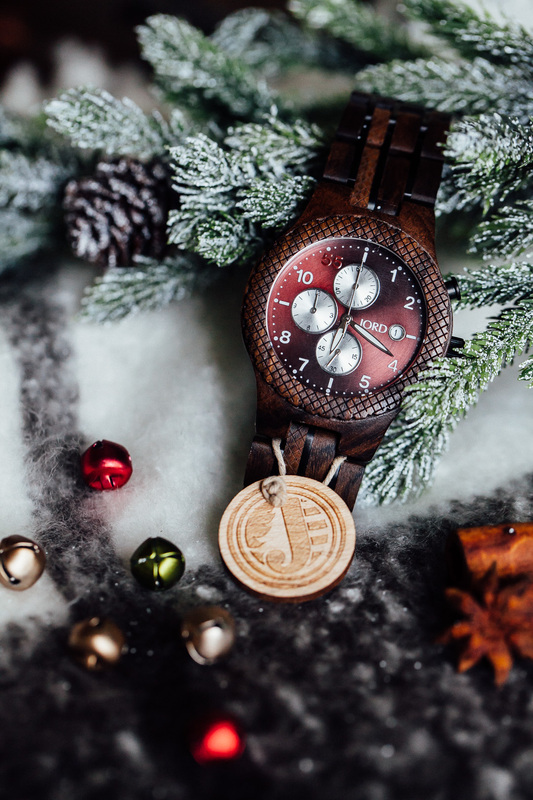 If you’re struggling with finding a unique Christmas gift for a loved one, I would highly recommend ordering one of these gorgeous wood watches! 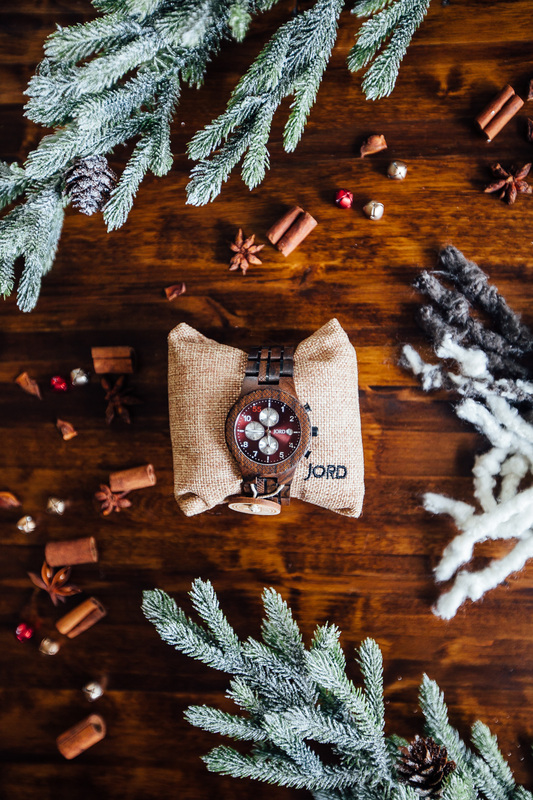 Jord is an amazing small business based out of St. Louis, Missouri, and they hold nothing back when it comes to customer service, quality, and packaging; I guarantee you will be impressed with your purchase. I have an amazing giveaway for you just in time for Christmas! 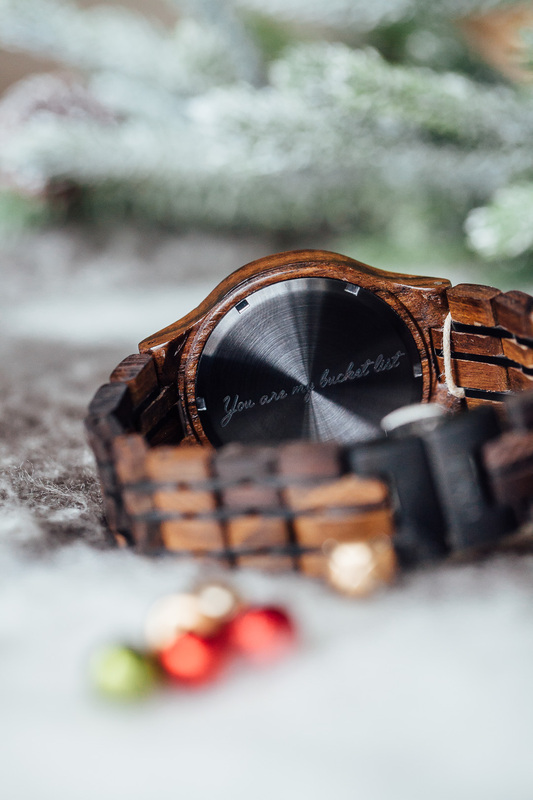 I’m giving you all the chance to score a $25 dollar gift code to use on www.woodwatches.com! 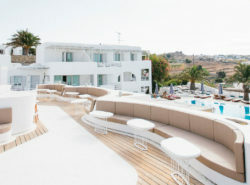 All you have to do is enter your email address here and you’ll receive your gift card instantly. I’ve already told my family and friends about this and I know they’ve been buying watches, so get yours soon before I run out! 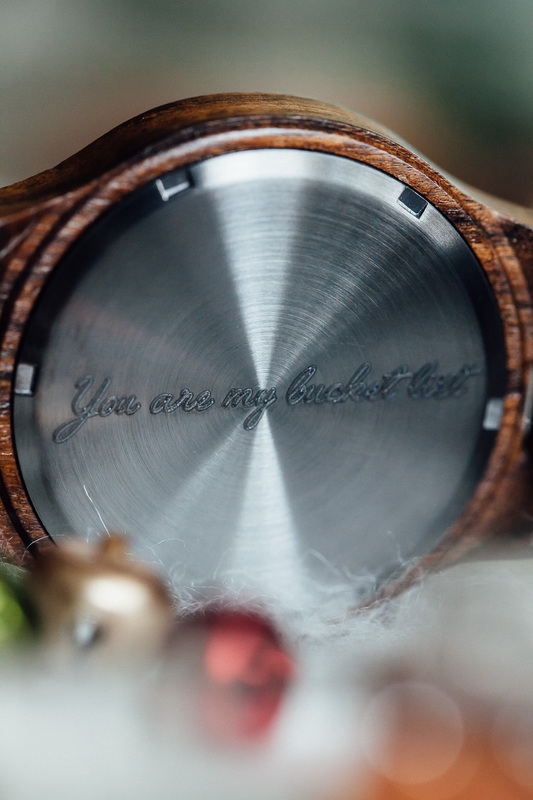 NOTE: If you do decide to give an engraved gift, it takes an extra seven days for the custom details! I was mailed the Conway watch in exchange for an open and honest review, and all opinions are our own. We would never promote a product unless we found it 100% awesome, and thought readers would love it too.